It’s a very appealing set: a black sky and the Palazzo Italia architectures at “Experience”, the new concept for the former EXPO site ground near Milano. That’s the background to the acrobatic evolutions of these very young and wild Freestyle competitors (male and female). Below are some of these ski artists at work. 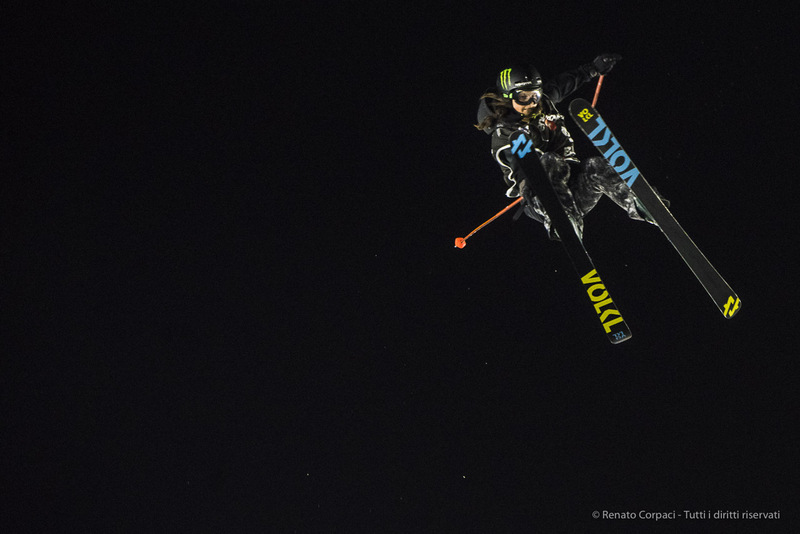 Big Air is an international competition where the athletes are judged the way they perform complex tricks in the air, aiming to attain sizable height as well as distance, while securing a clean landing. Next, the snowboard masters in action.